JOES Momo Steering Wheel Quick Disconnect will let you remove your wheel quickly for easy access in and out of your car. 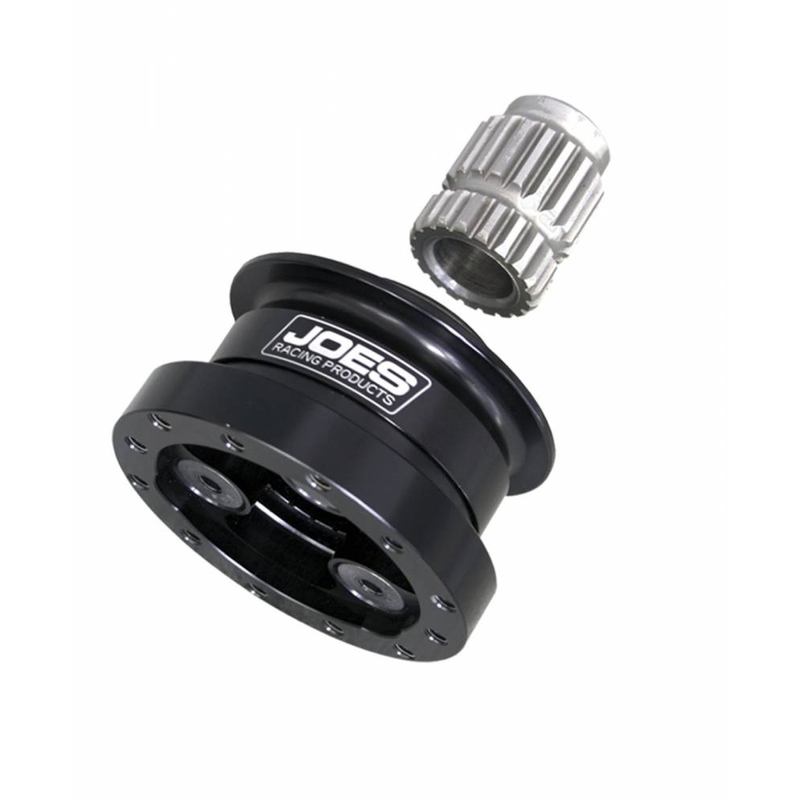 The JOES adapter is specially made for the MOMO bolt pattern and the tight tolerance splines make for precise steering. Also fits Sparco, OMP, Nardi & Personal.